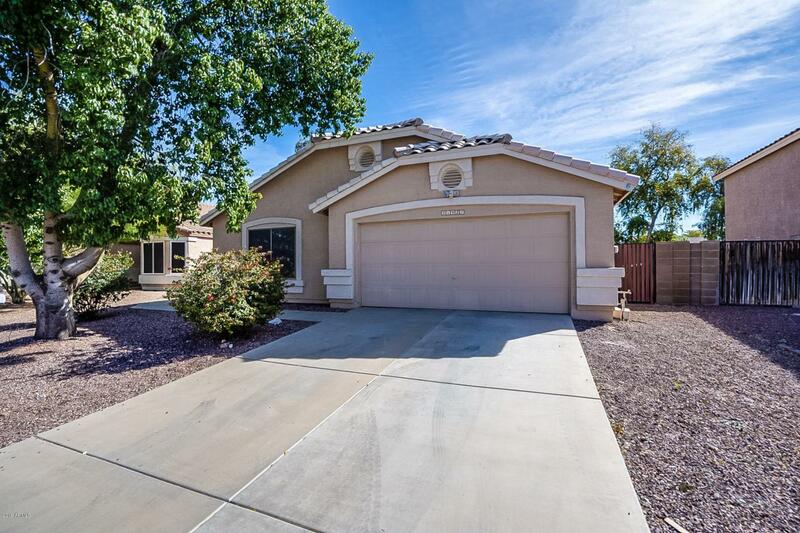 Beautiful Home, ***Motivated Seller **** 4 bedroom, 2 bath, 2 car garage home in the wonderful Deer Village Subdivision located in North Peoria. This home offers a spacious open floor plan, with vaulted ceilings, an entertainment niche, gas fireplace, updated flooring with tile throughout and carpeted bedrooms. The kitchen features all black appliances with a gas range along with a great amount of cabinet storage. Stunning granite covering the counter-tops and large kitchen island/breakfast bar, perfect for additional seating. The master suite includes a full master bath, separate tub and shower, double sinks, walk in closet and radiates fantastic natural light. Backyard has an extended covered patio and a large area ready for grass or gravel. Listing courtesy of Cr Property Services, Inc.